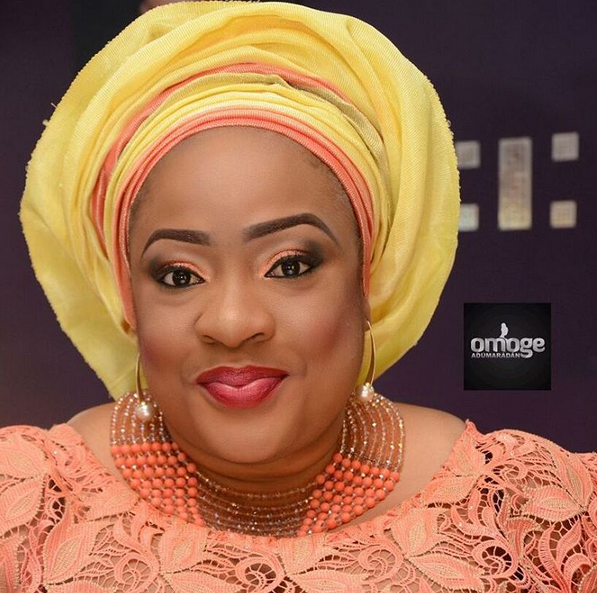 CHECHESMITHNATION : Pretty Actress Foluke Daramola Salako Celebrates Herself With Stunning Photos! 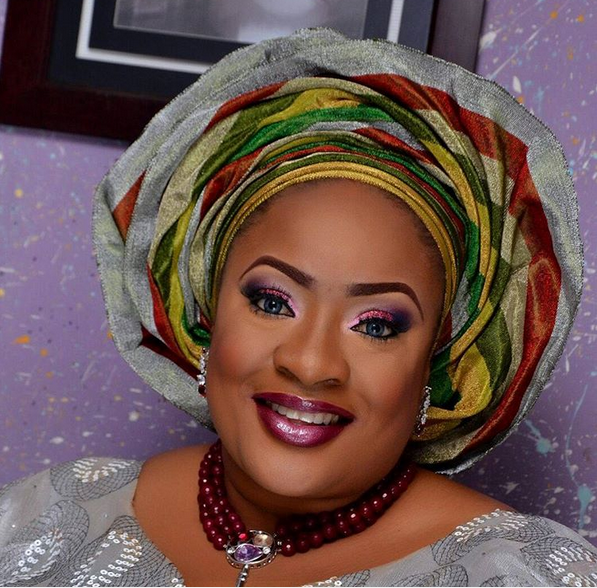 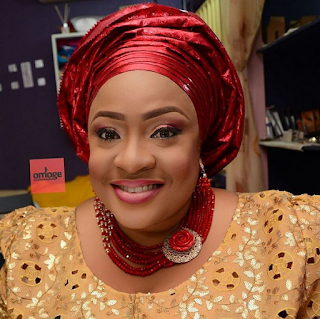 Pretty Actress Foluke Daramola Salako Celebrates Herself With Stunning Photos! 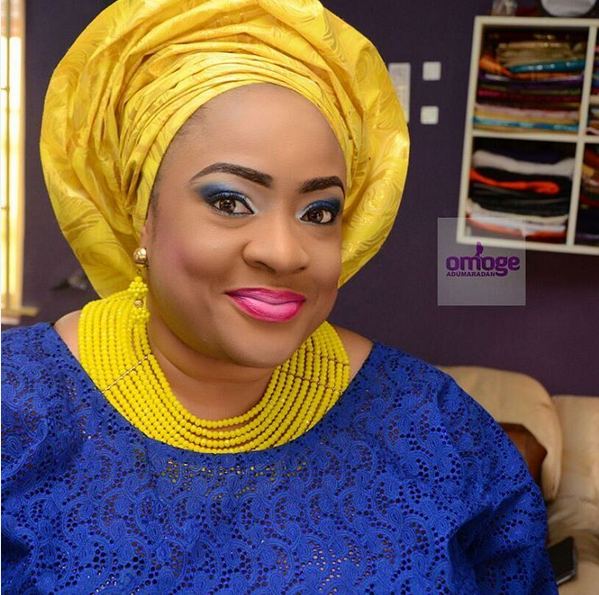 Happy birthday to Mrs Salako, as she.celebrates with this gorgeous photos. She is so beautiful and flawless though! Which is your fave look?